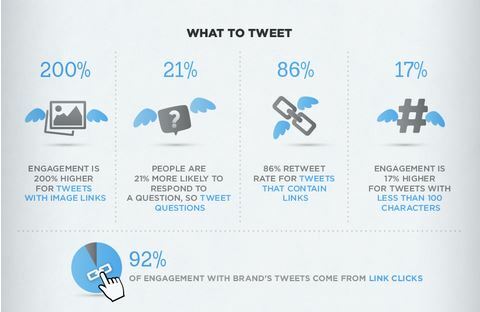 Try these simple tactics to boost your Twitter engagement. 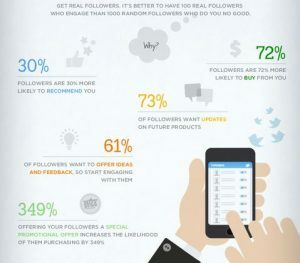 More engagement will increase your follower numbers, improving your marketing reach. The greater the number of interactions the more likely you are to gain traffic for your site and generate new customers. There are now over 550,000,000 Twitter users with 135,000 sign-ups every day so it is an social platform that all businesses should engage with on a regular basis. It is not a quick fix and you should not expect instant results but after 6 to 12 months your Twitter activity should make a good contribution to your online marketing. 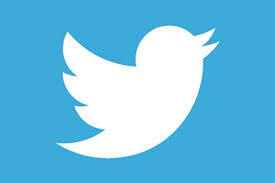 Most business users find that after a little practice tweeting need only take up minutes of your day. If you are building up your account and looking to grow your followers being efficient and using the right tactics will bring you much greater rewards for the same effort. Remember to use images, links and hashtags as part of your tweeting content mix. Don’t be tempted to chase after (or worse buy) new followers without any interest or relevance to your brand, product, service or industry. Take time to follow and favourite appropriate accounts. 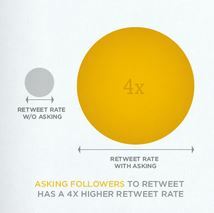 Often its just a case of asking for what you want – just adding a “please RT” could give your tweets much better rates of engagement. These helpful stats are taken from a useful infographic produced by Neil Patel at QuickSprout. If you would like any affordable help or advice on getting better results from your social media why not get in touch.